Get Back $6 RR = $1.01 MM! Get Back $2 RR = $1 MM! Get Back $8 RR = $2 MM! but if you buy 3 you are getting an $8 RR! Get Back $2 RR = .01 MM! Get Back $1 RR = .75 MM! Get Back $6.99 in RR = $1.50 MM! All in all a fabulous shop! Of course I had to do this in multiple transactions in order for the RR to print every time but totally worth it! on-line on any purchase of $60 or more with the code FF15. You can also print coupons (up to 2) to use in store. Click HERE for more info and to get your coupon! Finally made it over to Kmart double coupon week. they don't seem to be doing much business. It was a great shopping day for me though! decided to follow a 10 coupon limit. 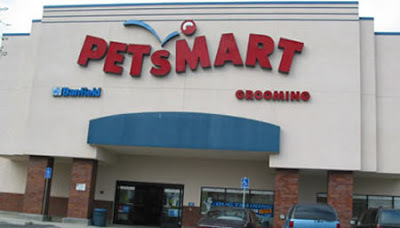 No problem, it was still a great shop! 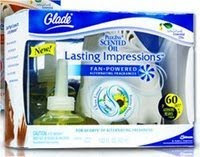 for buying 2 glade holiday tins and 2 refills! Kmart paid me $6.94 to shop there today! Doubles at Kmart not just P&G! Remember I wrote about doubles at Kmart and how first corporate said it was a regular doubles event and then they swore up and down that it was going to be a P&G only doubles event? Well guess what the right hand doesn't know what the left hand is doing because for 95% of stores they are just handling it like good old regular doubles! I didn't really want to write about it until I could confirm it last night. I'll post my trips later but I just wanted to let you all know to get your Qs ready and head on over! 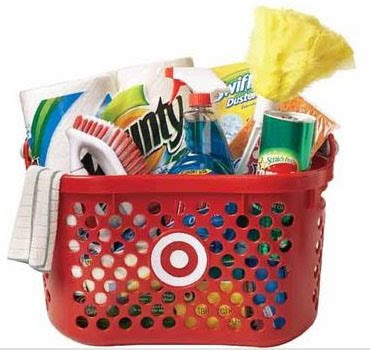 I found a lot of the items in stock this time because my Kmart didn't advertize it in their circular only in one of the inserts with a double your P&G Qs theme, so hopefully you'll find your shelves pretty stocked too! Here's a coupon for a single serving of a Starbucks Frappuchino. These things are super yummy. It's a $1 Q so you should be able to get these at a great price or even FREE at Kmart this week (double Q week at the old Kmart this week!) 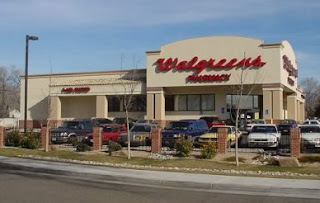 or at Walgreens. Click HERE for your Q. 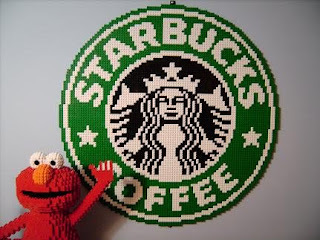 And yes that is a Starbucks logo and an Elmo made from Leggos! Amazing huh? 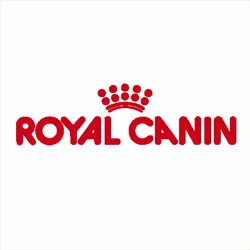 There are some amazing deals at Wags this week like I posted about a few days ago. There is also a coupon HERE for $5/$25 good Tues & Wed. 9/29 & 30. The thing with Wags is that the coupon is AFTER all other coupons and discounts and it states such on the coupon. However if you are willing to spend around $20 you can set yourself up for a nice money maker. Look at it as an investment. I wish my savings accounts paid me the interest rate you'd generate on this deal! You can play with it and make it work for you. You can also visit my earlier Wags post for some of the coupon match ups. This event is also perfect for a Wags newbie! Here's an example of a newbie scenario. hubby to the store he could use his CVS card too! perfect scenario to use it! Total = $5 for all products! Total = $2 for everything! expire 9/30 so you have a couple of days to get this deal! You can take a brief quiz HERE that will enable you to print out a coupon for $5 off any $25 purchase. (It does have some exclusions the usual alcohol, prescriptions, etc.) Each coupon has a unique bar code so if you print it more than once (without clearing your cache) you will get the same exact coupon on the 2nd print and if you try to use it the coupon will beep letting the cashier know you already used it. Options? Use various computers, clear your cache before taking the test again and/or erase your flash memory before printing the first time and deny CVS storage access on your computer. The coupons are good for 2 weeks from the time you print them. Enjoy! 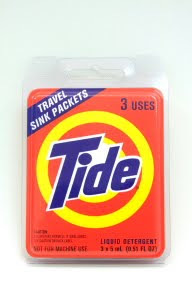 I was looking for a filler in the clearance bin today when I came across these Tide travel packets on clearance for .38 cents. Use the P&G $1 off any Tide from the last P&G insert (or tomorrows since they'll have this coupon again) and get FREE Tide and some overage! Also the 1 test EPT pregnancy tests were priced on clearance for $3.59. Only one of the Wags I went to had a sign but when price checked they came up $3.59 at all of the stores. You can print a $5 off coupon HERE, and use the overage to get something else you need. No beeps on this one, yippeee!!!! nail polish deal I wrote about earlier this week. myself to do the transaction once or maybe twice at any store. and family are getting nail polish this year. are stocked up on .05 nail polish! *You can also buy just 3 or give additional Qs if you have them and use the overage for something else. When I ran out of Qs I bought 3 nail polishes for $4.65 and 3 Halloween cups. My out of pocket before tax was .02 and I got another RR to do it all again! Printable Greenies Dog and Cat Coupons! breath fresh. They make a huge difference! Thanks to southernsavers for the tip! Didn't need much as far as groceries this week. We are so stocked up I just picked up a few things. week and a mini-shop the following week with. The only trick is the page is in Spanish. Date of Birth --------English or Spanish? a coupon will come along with that! Here is a new flyer from Publix with Unilever Qs.These are all MQ without the word Publix anywhere on them! Yes it's in Spanish but that shouldn't be a problem. Here are the best deals at Wags this Sunday. It's a great week so get your coupons ready! Receive $4 RR = $4 MM after Qs! Finally a deal to use those Airwick Q's on! 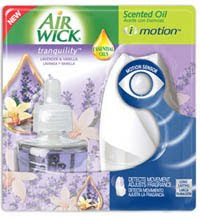 Target has got the Air Wick I Motion the larger size for $5.99. to get it for FREE! isn't forthe smaller one priced at $4.99. There is a $4 off Q for that item. Now don't clear the shelves, ok? I haven't made it to my Target yet! looking for an early X-mas gift maybe? Check out this link sponsored by Sears offering $5 magazines. 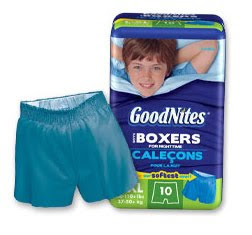 Get a FREE sample of GoodNites Underpants at Walmart. These free samples usually come with coupons so sign up! Getting ready for flu season? 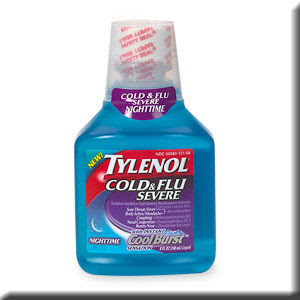 Here are a bunch of Tylenol coupons you can print. Here is the last of the Sunday inserts the Proctor and Gamble insert. We won't see another one of these for about a month. Most of these expire at the end of October. 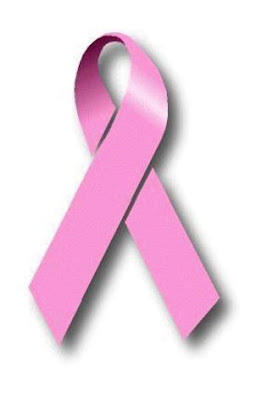 Anytime you use one of these P&G will make a contribution of .02 to the National Breast Cancer Foundation, so use up those P&G coupons if you need the products! Here's the Red Plum insert for 9/27. 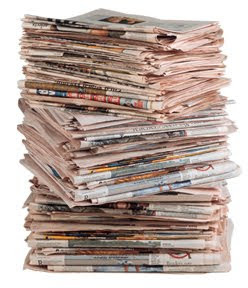 Remember you won't have all of these so make sure to get the largest paper available to you. 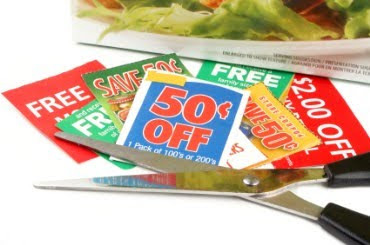 I've noticed the larger the readership of the paper the more coupons and the higher value the coupons! Smart Source Insert 9/27 Preview! Lots of possible coupons this weekend. Remember all of these won't be in your paper because many of these are regional. Here is the Smart Source insert for this weekend. 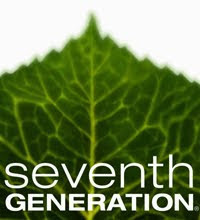 including Seventh Generation Cleaning products. find some additional coupons you are interested in! Trying to eat better? 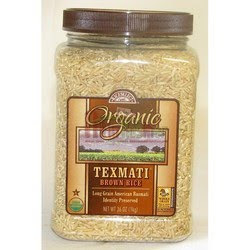 How about brown rice instead of white? Here's a coupon for $2 off any RiceSelect item. It looks like you may be able to print as many as you'd like! Another good shop at Publix today. get my deals before the sale was over. Another banner day at Walgreens. what am I going to do with all this nail polish?! These were fillers so I could use my RR from last week. than items and your RR count as manufacturer coupons. FREE & Cheap Paper Products! Picked these up at Albertsons. They are on sale this week. which would be $.06 after the coupon! it is up to 10 not up to 5.
the stores are only accepting Proctor and Gamble coupons. some of the older P&G coupons will not have expired. Hopefully they'll be some good ones in there! 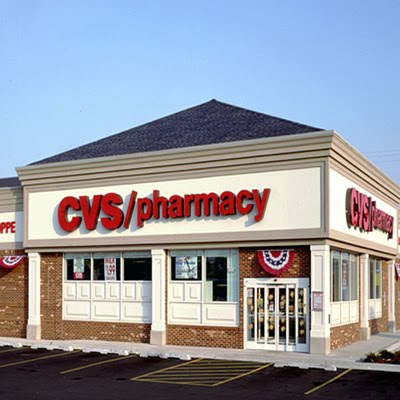 $5 off of $25 at CVS! get a coupon good for $5/$25 purchase. include it in your shopping plan. 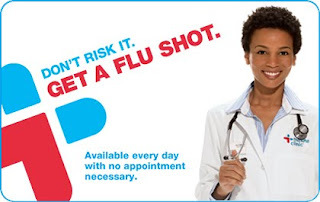 "Don't risk it get a flu shot". that was you actually would get 4 for free! and come back in and do it again than push it. And a bunch of others. Go check it out! 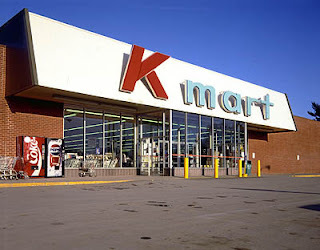 Rumor Has it, more Doubles at K-mart! I had a great time with some amazing gals this weekend. Now I'm back and it's time for some serious savings. doubles event starting this Sunday September 27th! I have an e-mail in with them to confirm. 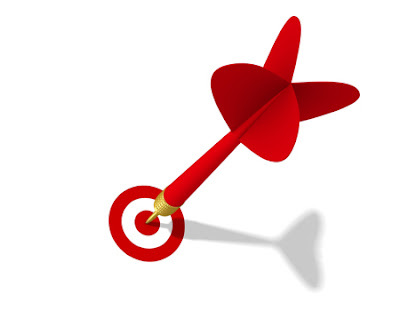 coupons and getting your game plan ready. then I'd be selling my K-mart stock! (I don't own any but if I did). that this is only for Proctor & Gamble coupons. Super Double Procter & Gamble Coupons Up to $2.00 ! & drugstore merchandise, participating stores only. You may only purchase 4 of the same using double coupons. Kmart Store coupons & Kmart Pharmacy coupons. Limit 5 coupons per customer per day. 5 coupons, per day, per customer may be doubled. Additional coupons will be honored, just not doubled. Customer should choose which 5 they would like doubled. Additional coupons beyond 5 will be redeemed at face value. $25 threshold is BEFORE coupon redemption. there will be match ups! Be on the lookout at WAGS! Here are 2 coupons books that you want to be on the lookout for at Wags. If you didn't get the Wags Healthy Savings book for the Triaminic deal you are going to want it for a Theraflu deal coming up 9/27. Buy 2 Theraflu 2/$8 get $4 in RR. = $0 + Get a $4 RR! $3 off Claritin 24 or 30 Ct.
.50 off Ricola Cough Drops 19 to 50ct. 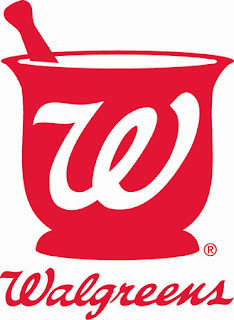 Adult Cold, Sinus, Allergy 8oz or 24 ct.
$1 off Pepto-Bismol Insta Cool Chewable 30 ct.
$3 off Wags Allergy 150ct. Benny wanted to help me share my pet purchase with you. are super coupon friendly. Too bad everyone isn't! getting 3 FREE! I paid for 3 of these and got 9 FREE! It's like new coupon day in my in-box today. 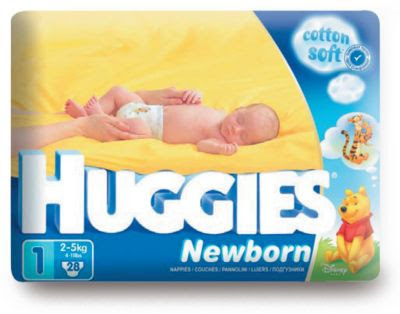 Here's another one for $2.00 off any Huggies Diaper product. & you can print it twice! Print these before they're gone! so this is perfect timing for me! New $1.50 IP for Honey Sunshine is up through Vocal Point. about Target's Awesome Kashi deal going on this week. 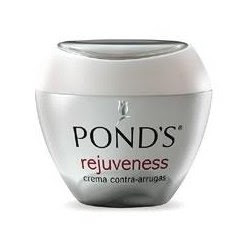 and review the product but that makes it even better. You get to put in your 2 cents! You'll have to be a member of Catster to get this deal. Click HERE for my previous post with the details! TWO $5 RR instead of 1. I had to put that to the test. Unfortunately the IPs were all out! $2 Triaminic... Boy did they come in handy! Got Back $13 in RR!!!!! so you'd be spending $3.50 and getting back $13. hope you picked some up while the gettin' was good! Not too much this week at CVS for me but I was still able to get a couple of deals. Most importantly I was able to roll some of my ECBs to give me plenty of time to use them! .52 For All This! 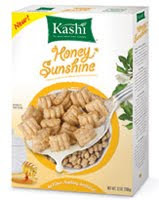 I HEART KASHI! Here is my AWESOME transaction at Target today. to do this again tomorrow. You can see my previous posts for the match ups. So just a little over .05 an item! Found all kinds of coupons at Publix today. Fall Traditions - full of coupons for Publix products. One Stop one Store - both MQ & PQ. Flyer -$2 MQs Theraflu, Triaminic, Excedrin & Gas X. Better at Home - all General Mills MQ. I was surprised to find so many in one day! The Triaminic Q would make a good MM at Wags this week but it does read Good at Publix Only even though it's a MC.